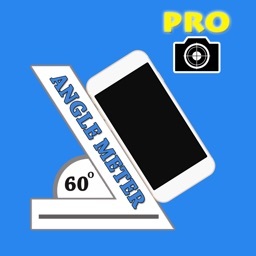 Measure all kinds of different angles or slopes with this utility app. 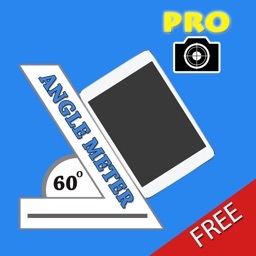 Angle Meter PRO lets you measure the angle or slope. Note that you will be able to measure a variety of slope forms. 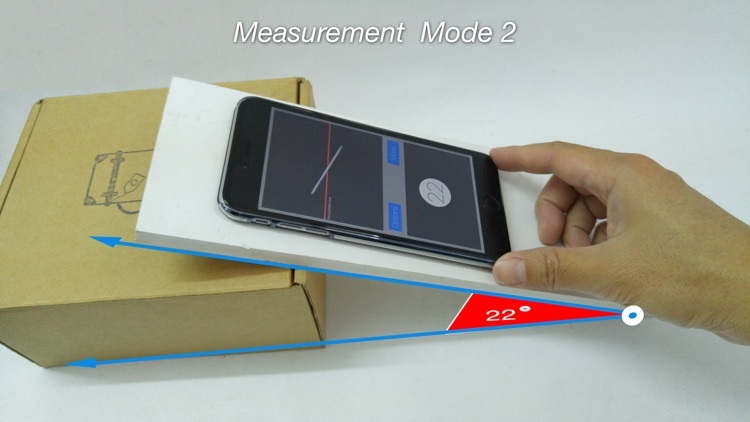 You can choose to directly measure the surface by the second mode, which makes it relatively easy to measure up,or to measure the angle of the target away a short distance away from you after kilo meter. 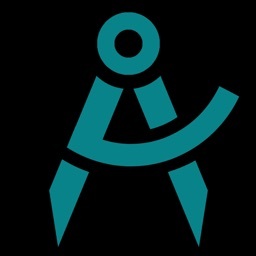 By measuring the angle from the camera aperture. 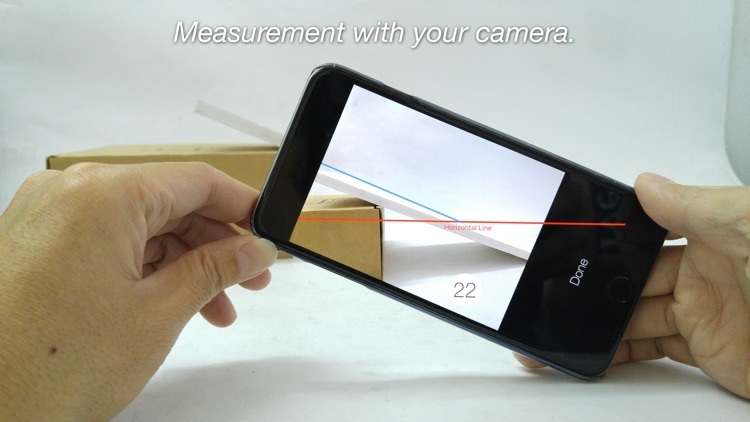 This is a reference line, respectively, and the angles are measured while the display on your phone continuously. You also can take what you measure by showing the angle to keep a check on it later. It’s perfect for do-it-yourself projects. 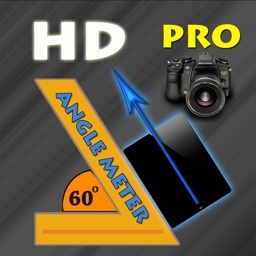 If your iDevice lacks a built in gyroscope or camera, Angle Meter Pro won’t be of much use to you. 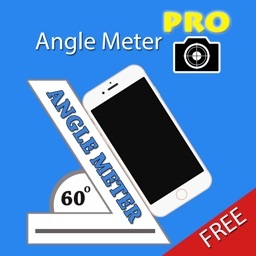 If you like to tackle projects yourself, Angle Meter Pro will come in handy. It’s camera mode is by far the most useful since there’s no need to get up close to the object you want to measure. 1) Real time display angle value reference by horizontal axis. 2) 2 mode for using(mode 1 and mode 2). 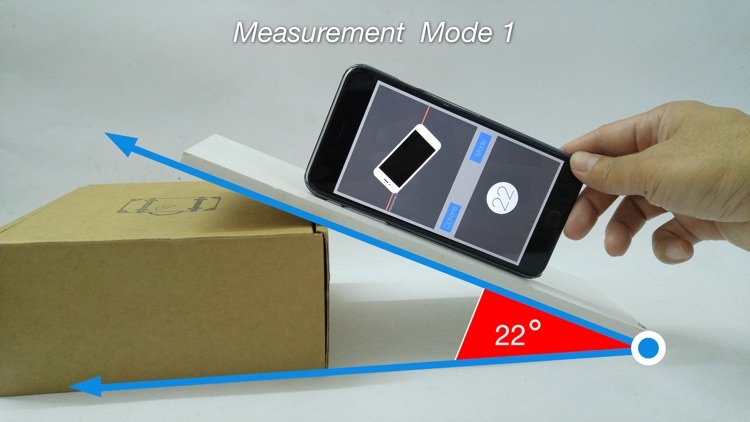 3) Support measure angles with the camera mode. 3.1) you can take screen short can be a target for record store at a later time. 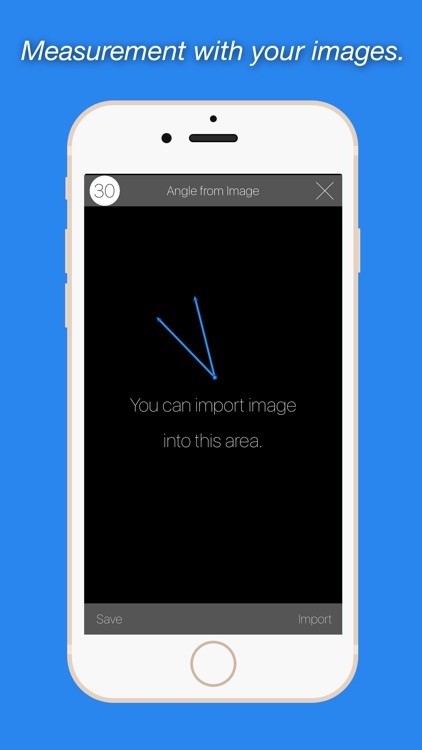 4) Support the ability to measure the angle from the image. 5) Graphics Animation display related by mode. 6) Display 0 to 90 degree reference by horizontal axis. 7) Calibrate option for accuracy. 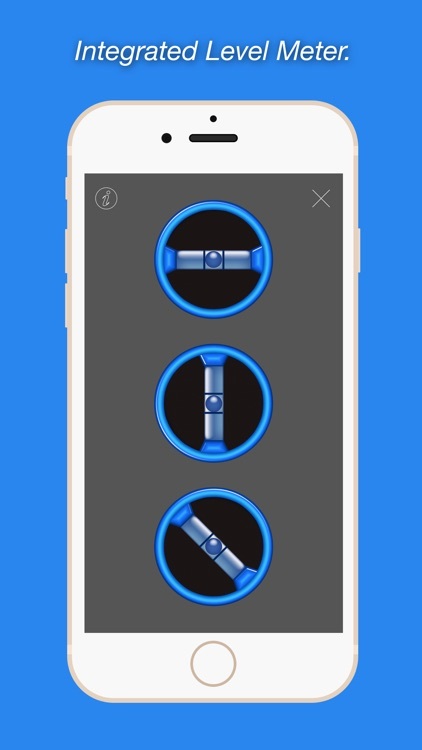 8) Support Level Meter allows you to measure the degree of tilt in the vertical plane and can take many forms. The measurements in each axis is locked to the screen, still more easy to measure. 1) The three models at the same level. Including horizontal, vertical and inclined at 45 degrees. 2) Sound a warning when it finds that the measure in the horizontal plane. That is the angle measured in the plane is less than 1 degree (you can enable / disable this). 3) While the display is illuminated at all times, making the work easier (you can enable / disable this). Today’s AGF list includes a business app, a photography app, and a puzzle game.